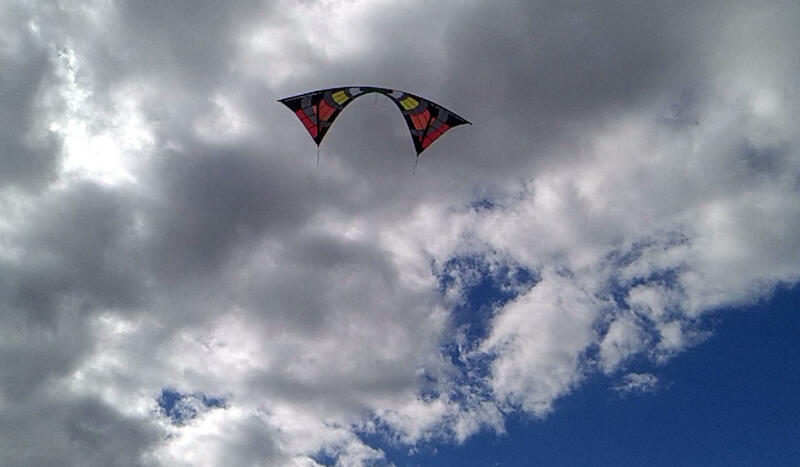 Anxious to try my new Djinn, I contacted @Khal to see if we could meet and fly today. 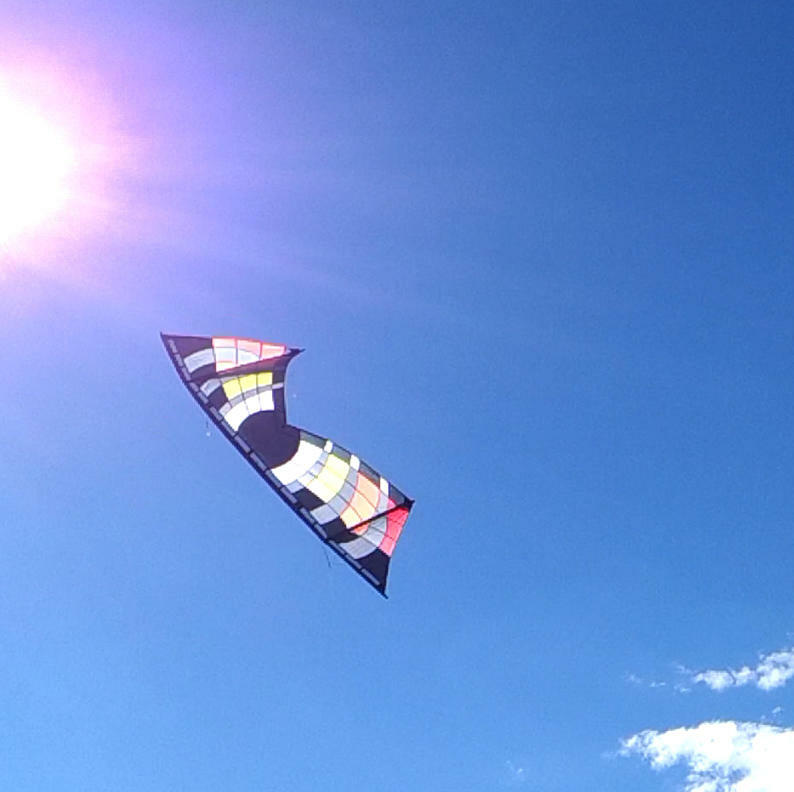 Yesterday at Atlantic Beach was nice but the winds were far too high to consider a full sail. 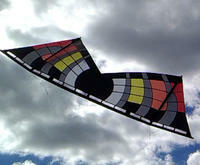 Today our normal flying location wa a bit gusty and more the mid-vent range but very flyable. 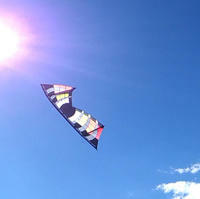 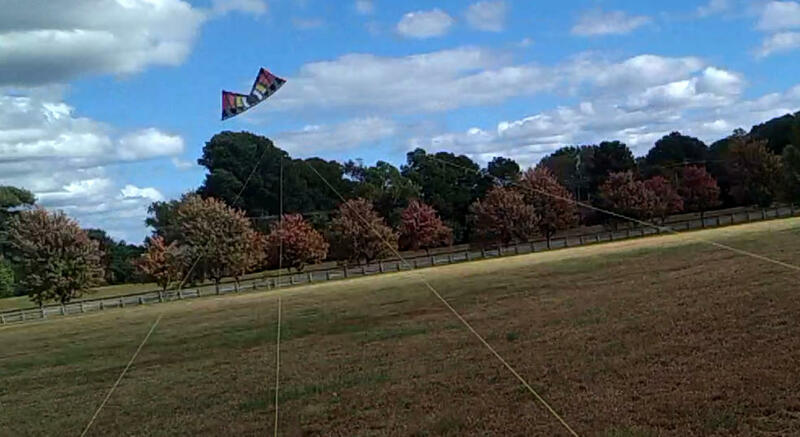 We met and started flying not only my new Djinn but the Phoenix Mid-Vent as well as my Trick or Treat kite. 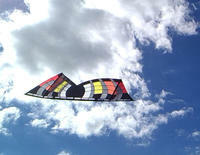 All in all it was a nice day to fly with variable and a bit gusty winds at times. 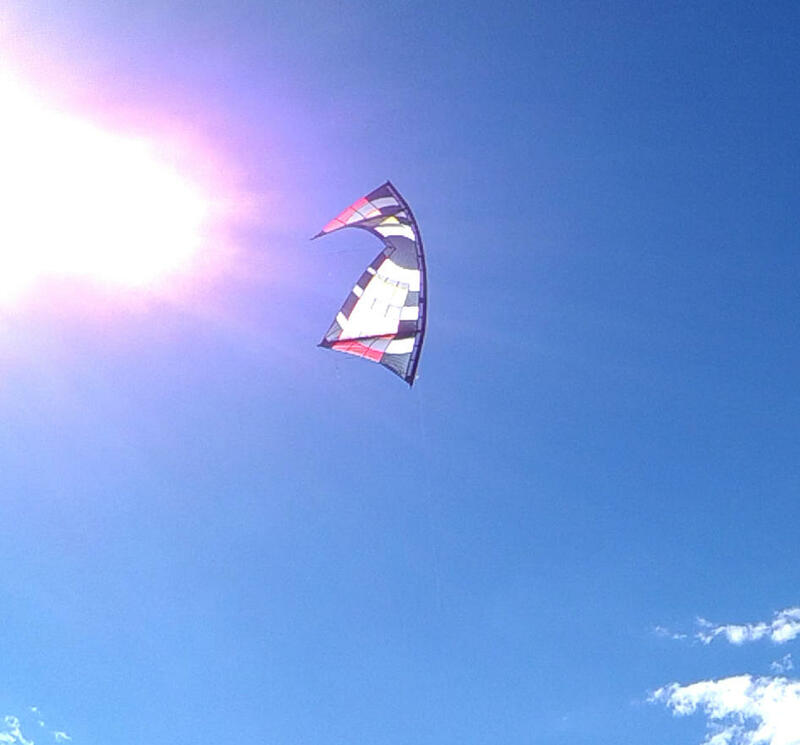 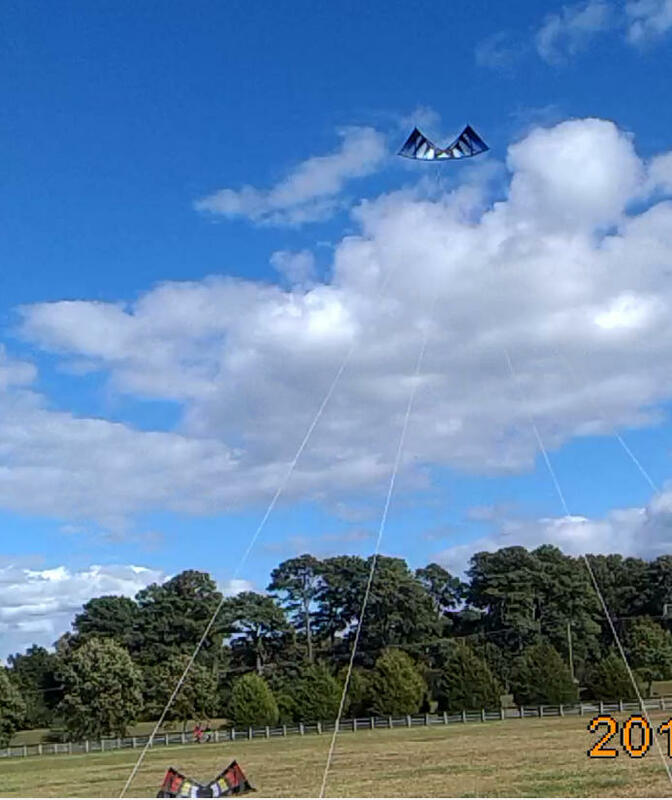 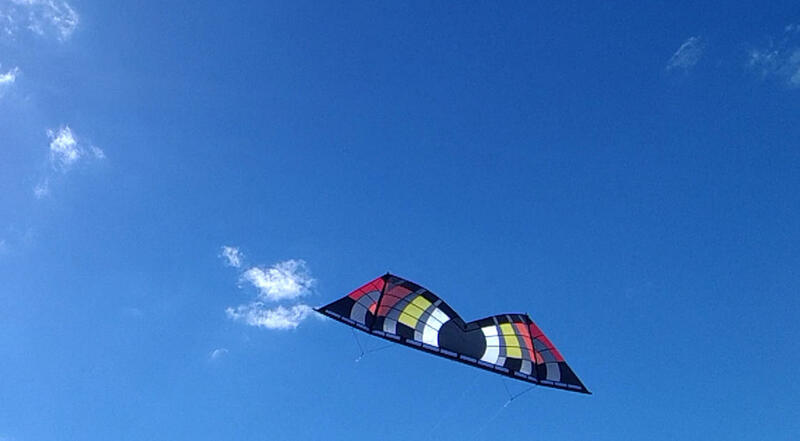 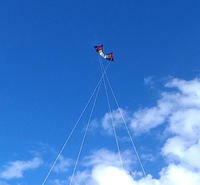 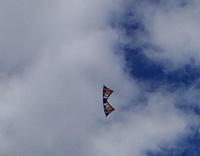 A few of Khal's kites also experienced Air Time today..